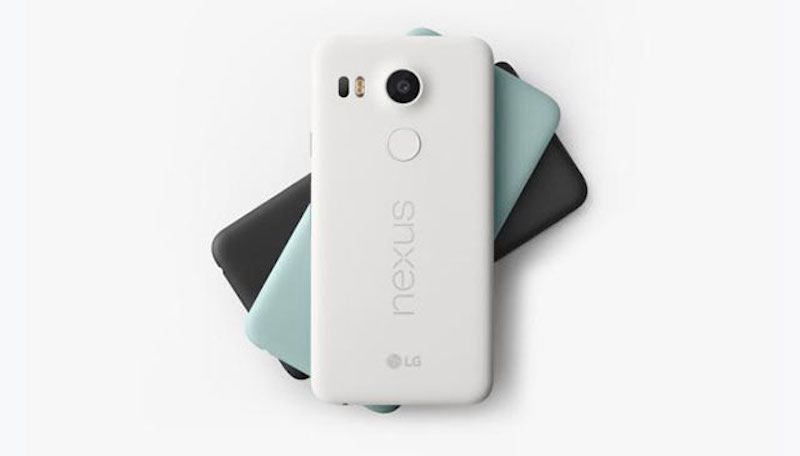 If you fell in love with the new Nexus 5X when it was announced last month, good news: you can buy one right now in a store or from a carrier. If you’re in the US, Canada, UK, Ireland, India, Korea or Japan, you can now buy one of the handsets from a store or carrier. Or, of course, you can also still head over to the Google Store and order the phone. If you’re in the U.S., it’ll set you back $380 for the LG-built, Marshmallow-toting handset. What impressed me most, about the 5X was the speed. This thing absolutely flies. Apps pop open in an instant. Google Now On Tap, the company’s new contextual suggestion engine, works in just seconds... The brushed plastic back is nice and grippy, and it feels strong... The only drag that I found in my brief hands-on time with the 5X is the screen. So if you want one, go and get one.